dies, but that the surgeon ever lives." 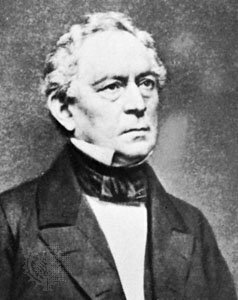 Edward Everett was a professor of Greek literature at Harvard University. He was its President from 1846 to 1849. Everett was reckoned the most accomplished orator of his age; but it is impossible for mere word-spinning to evoke the horror of surgery in the pre-anaesthetic era of medicine.